A MUST SEE!! 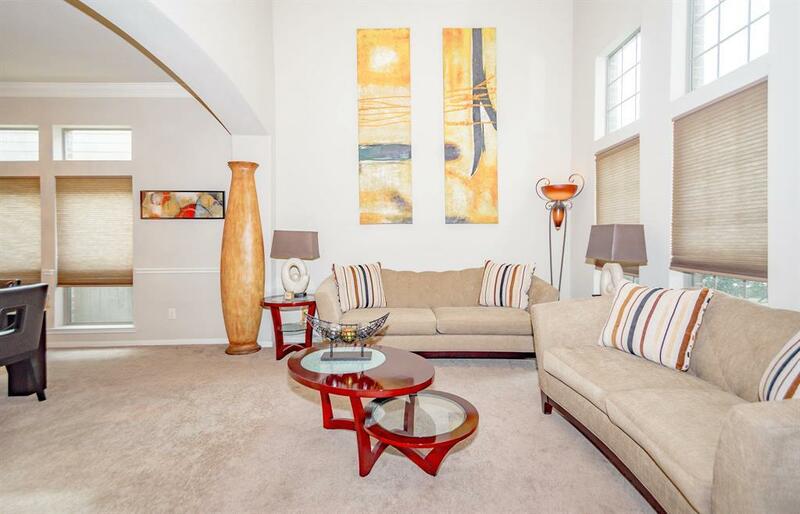 This stunning home is located in the sought after Summerwood area in Attascasita. 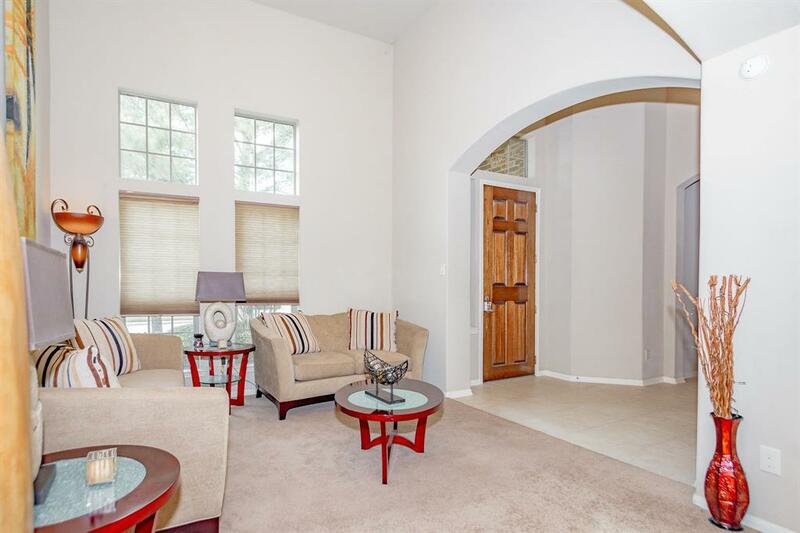 This lovely floor plan offers 4 bedrooms/ 3 bath, game room, media room, library wall, spa-like master bath, high ceilings and plenty of windows allowing lots of natural lighting! Amazing kitchen with lots of storage space and desk area with an open concept - perfect for family gatherings! Large fenced backyard with covered patio. 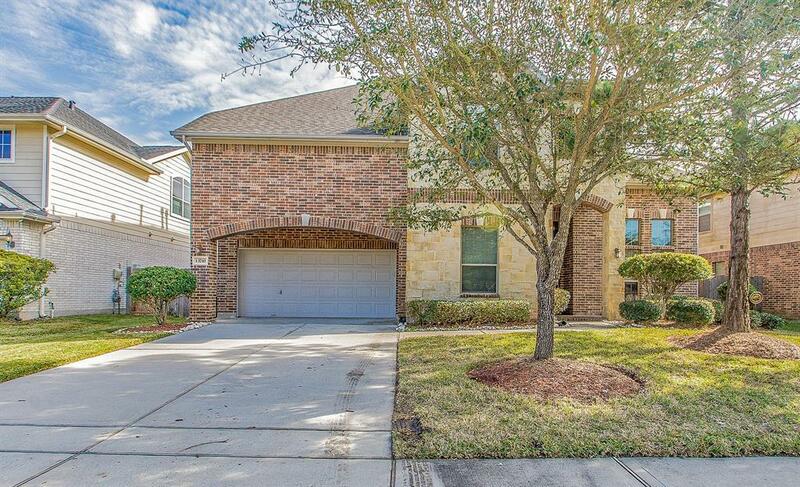 Property is zoned to great Humble ISD schools, easy access to I-69, Beltway 8 , I-10 East, close to local shopping and restaurants. 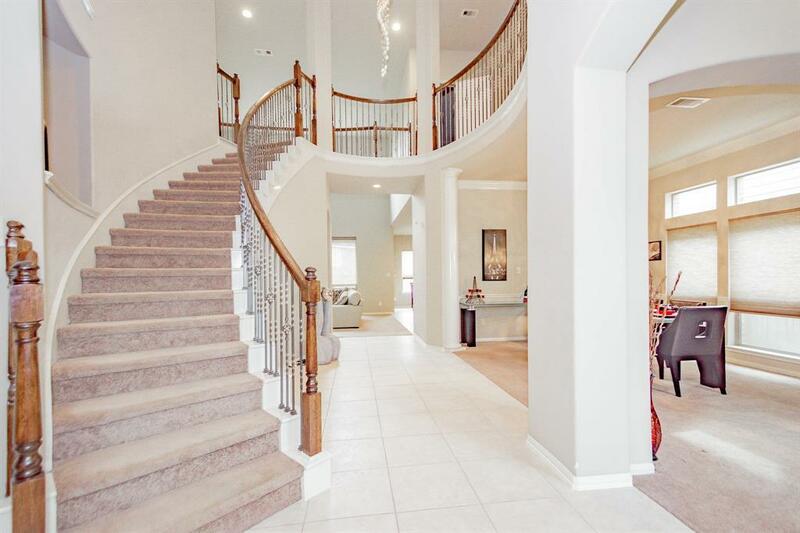 Start the New Year in this Beautiful Home! !